A lightweight between Patricky Freire and Ryan Scope will headline Bellator’s return to the U.K. next February. Bellator MMA will return to the U.K. on Feb.9 and it appears they now have a main event. 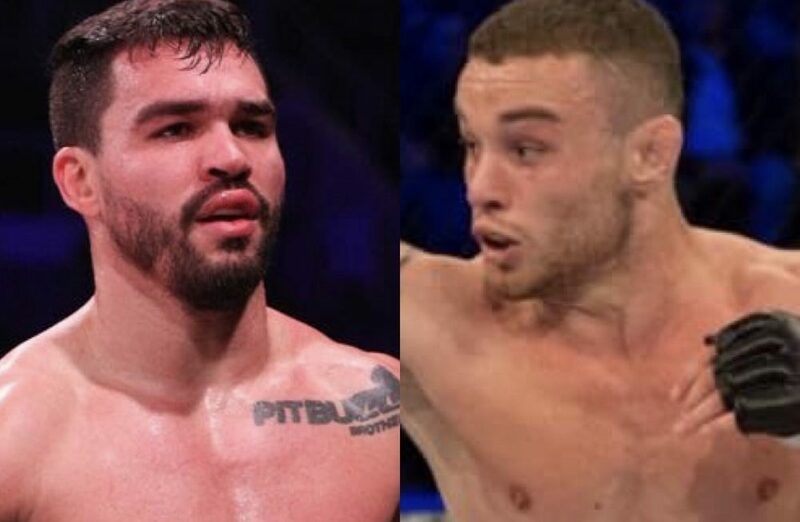 Multiple sources have confirmed to us this morning that the event will be headlined by a lightweight bout putting Patricky “Pitbull” Freire against Ryan Scope. Freire (20-8) is currently riding a four fight win streak with victories over Benson Henderson, Josh Thompson, Derek Campos and Roger Huerta. The 32-year-ol previously fought for the Bellator lightweight title against Michael Chandler at Bellator 157 Dynamite 2, but came up short losing via a highlight reel knockout to the American. Pitbull wil now get a major opportunity to take a step back towards the title, but he will have to do so in enemy territory. Scope (11-1) is coming off the back of winning the BAMMA lightweight title last year after he defeated Mickael Lebout at BAMMA 33. Scope has never lost at 155-pounds with the sole loss of his career to Lewis Long in 2017 fighting at welterweight. The Geordie will now look to make a big impression on the Bellator fanbase when he makes his promotional debut on Feb. 9. The event will take place at the Metro Radio Arena in Newcastle. No bouts have been officially announced for the card.